It has been a year of playing with fermented products, our house has been happily bubbling away with Kombucha, water Kefir, Kimchi, Saurkraut ……. All of these have had their successes and failures, but they have all been happily consumed. Recently I was given some milk kefir granules. These it seems are the simplest of all the fermented things so far. 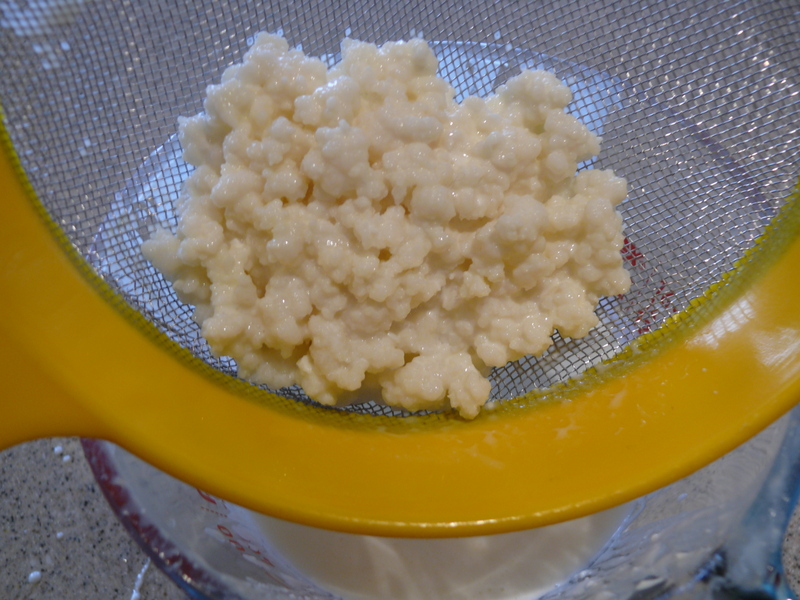 A simple matter of adding milk,covering, stirring and in a day or two you have beautiful slightly sour, slightly thickened Milk Kefir. This was all very well until I realised that I needed to start eating all of this quickly accumulating milk kefir and that generally I don’t consume a lot of milk products. 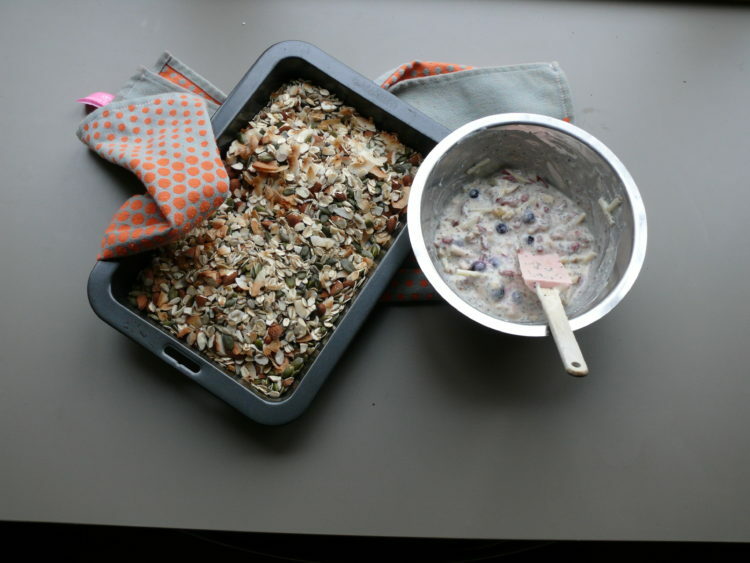 Bring on second fermentation, overnight oats, light and fluffy pancakes or waffles. At least I now have breakfasts covered. Second fermentation for me simply involves adding flavours. To date this has taken the form of a splash of vanilla essence and a couple of chopped medjool dates. This can then be left covered on the bench or fermentation halted if sour enough and put in the fridge. This is yummy enough to be a great substitute for all those sweet store bought yoghurts with all the benefits of fermentation. As it has been winter and fresh fruits are limited I haven’t taken this much further but I know all those summer fruits and berries will be amazing in the Kefir. My next Kefir treat was combining with oats overnight. 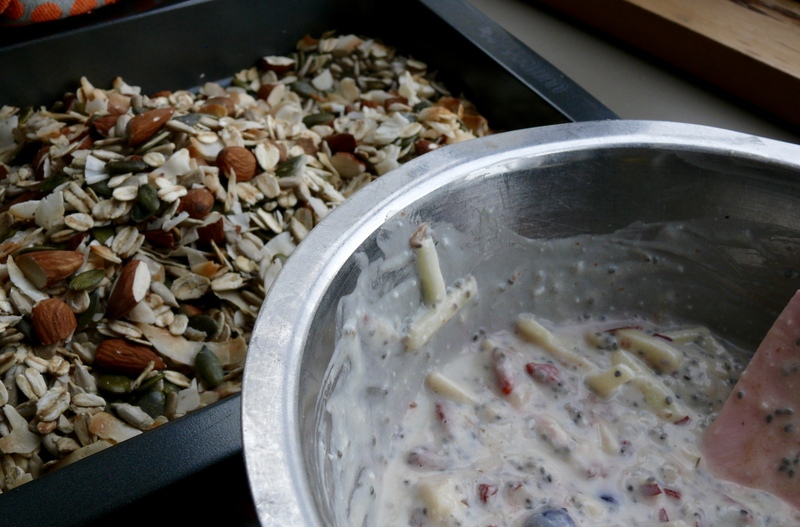 I don’t really have a recipe for this but I tend to grab handfuls of whatever takes my fancy, oats, almonds, seeds,coconut (toasted if I have time) chia seeds, goji berries, blueberries, grated apple or any other mix you might like. Put them in a bowl and mix through the kefir then store in the fridge. Sometimes this might last me several days and if it’s a bit firm I just add milk, juice or more kefir to my breakfast bowl to thin the mixture. So far so good, but today I decided to take things a little further and made a pancake batter as I had read that the Kefir makes really light fluffy pancakes. Well that has to be good doesn’t it! 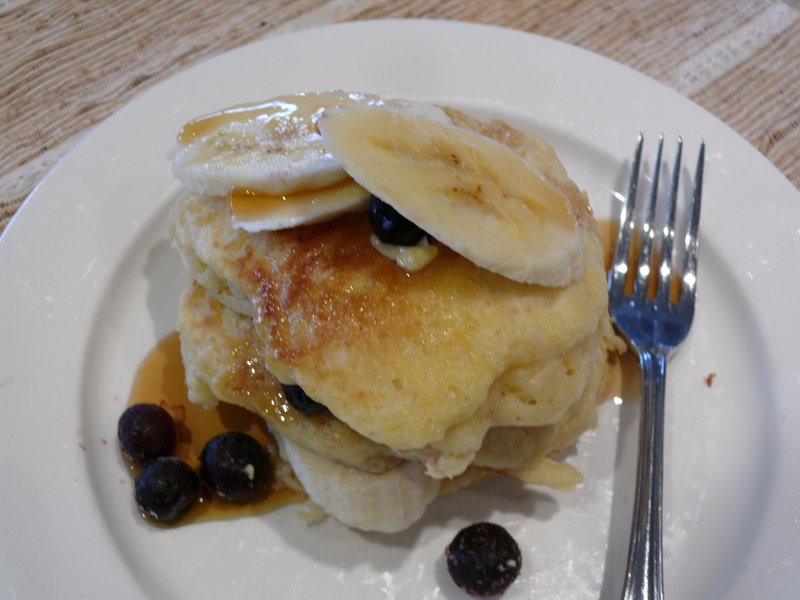 The pancakes were amazing, so light and fluffy and the mix I made was very thick, airy and light. So I thought, why not use it for waffles? 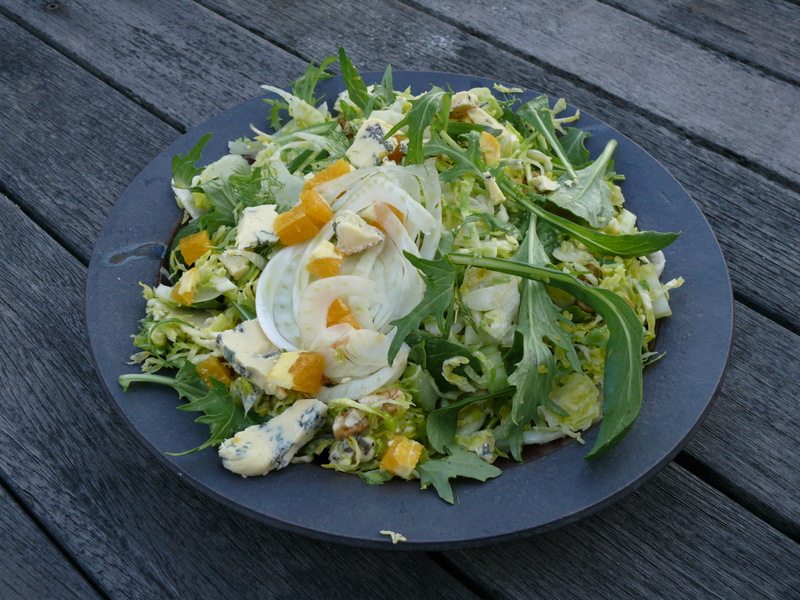 Yes – they too were great – fluffy, light and crisp on the outside. These fall heavily on the treat side of life and not normally what I want for breakfast, but when you want these things (with a hint of extra goodness, from the Kefir), these fit the bill nicely. Mix the wet ingredients into the dry until just combined. Take care not to over mix! 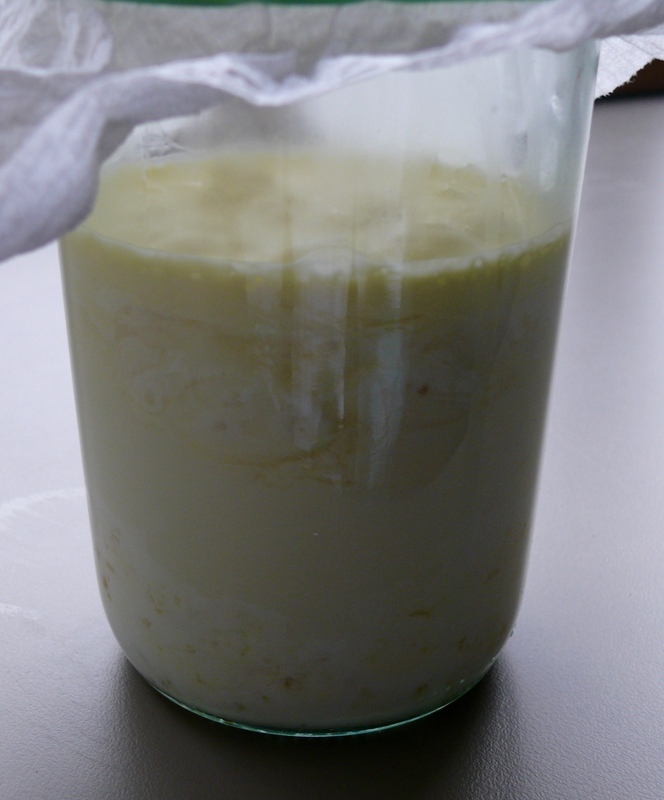 This will be a very thick spoonable mixture rather than a pourable mix, and the Kefir and rising agents will react straight away to make it light and fluffy. Heat a flat pan or waffle iron and using two spoons spoon of mix, you may want to spread this around a little for pancakes. 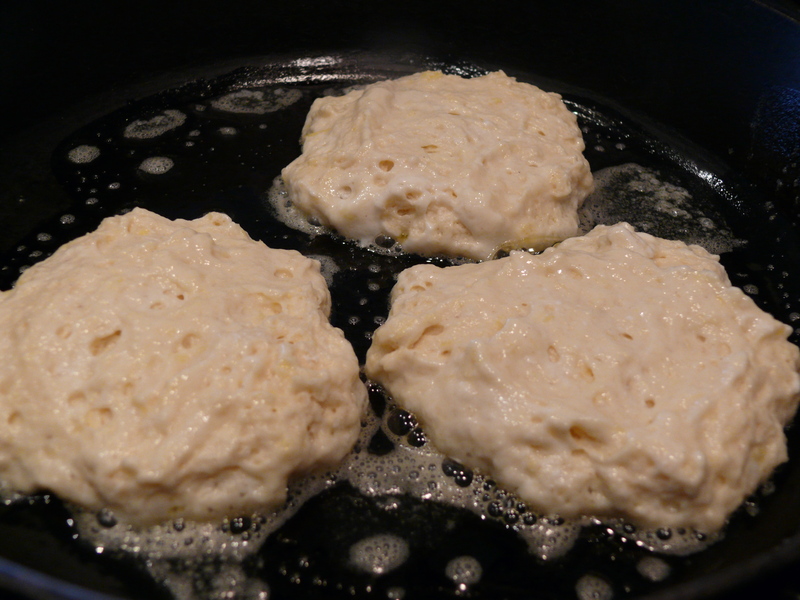 This is quite a delicate mix so cook gently and allow to become firm on the top before turning. As you can see, I made these smaller than regular pancakes and stacked them up. This made for manageable portions and easy turning. 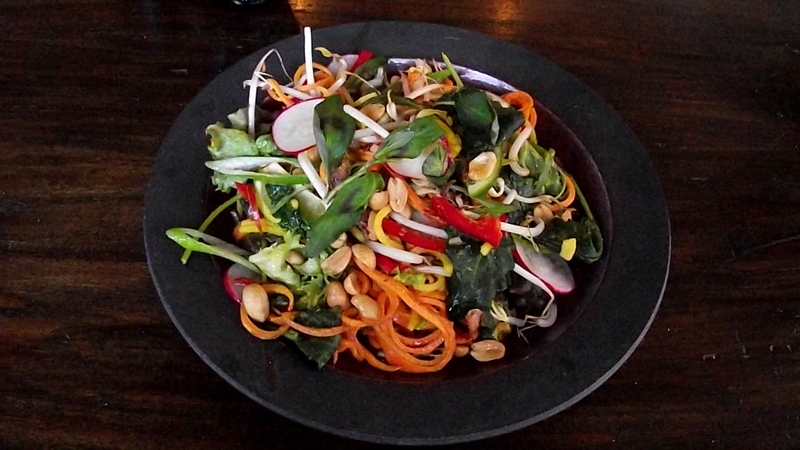 Serve with your favourite toppings. 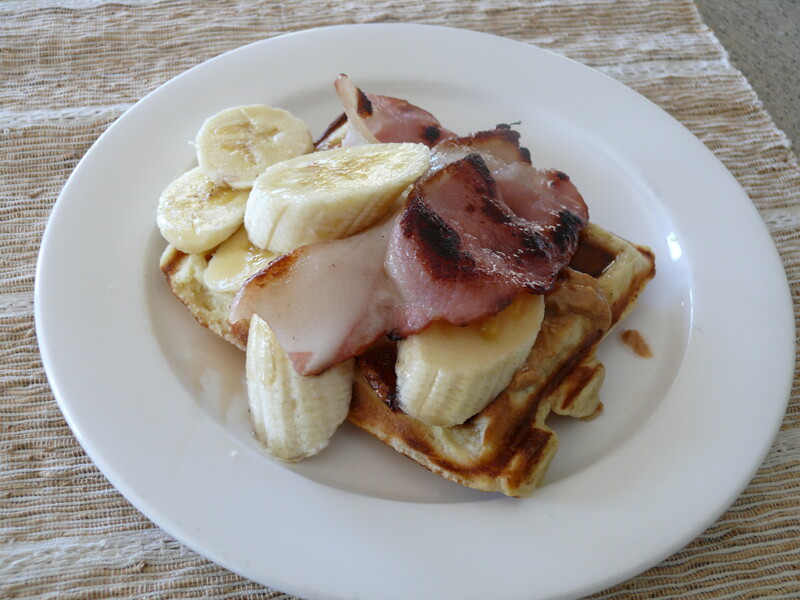 As you see i used bananas, blueberries, peanut butter, bacon and maple syrup. Poppy seed ones would be delicious served with some chia jam or thick lemony kefir and fresh fruit salad. Next step fritters, time to bring this to the savoury side of life. 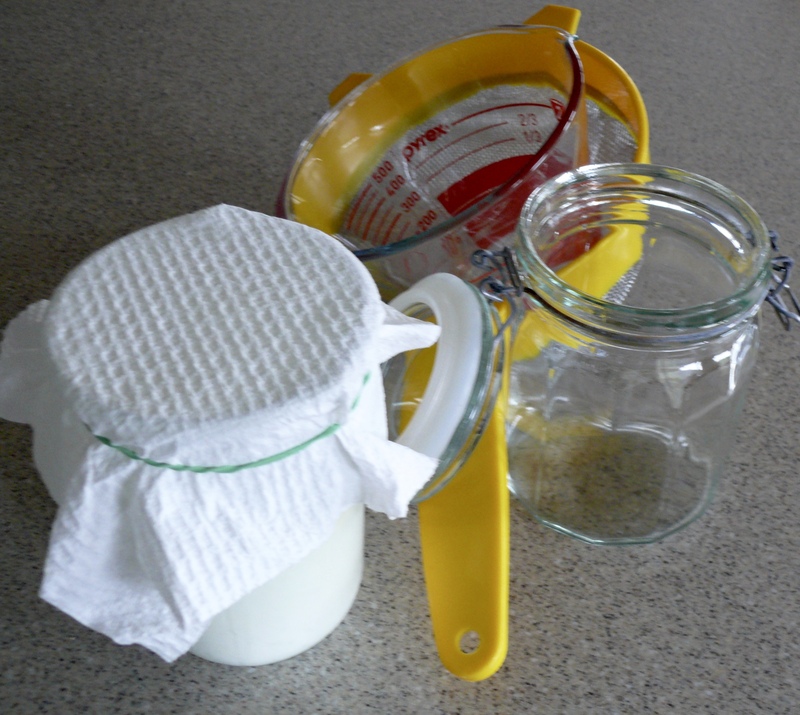 I lived with milk kefir my entire life. Grew up in Russia where it was one of the food staples. You are mostly welcomed to browse through it.